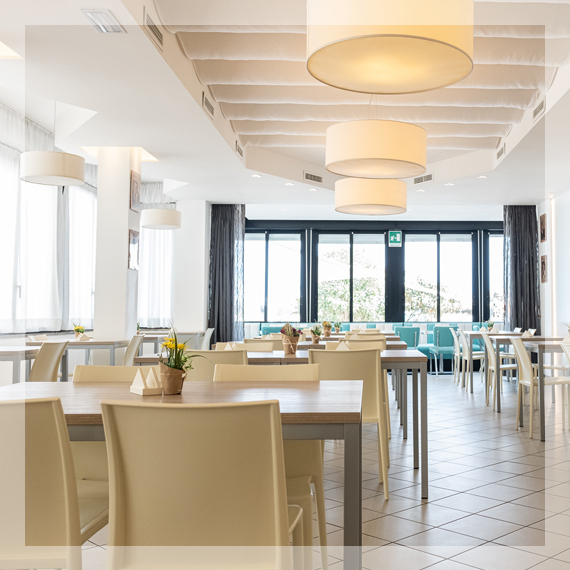 For this, our kitchen will guide you on a culinary journey through exquisite dishes, prepared with genuine local products, in a delicate balance between tradition and innovation, seasoned with the original wisdom of the Romagna Riviera. 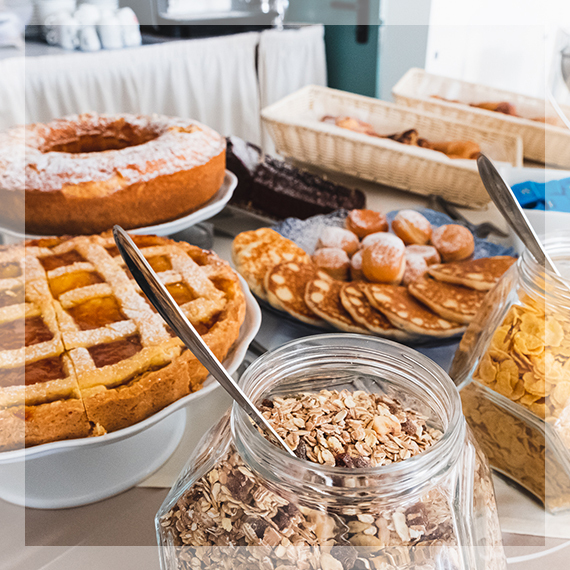 Accommodation in our restaurant will be pleasant and tempting every day! 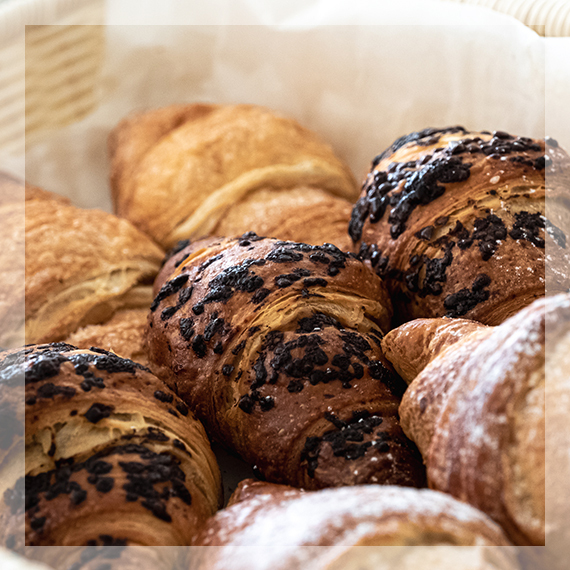 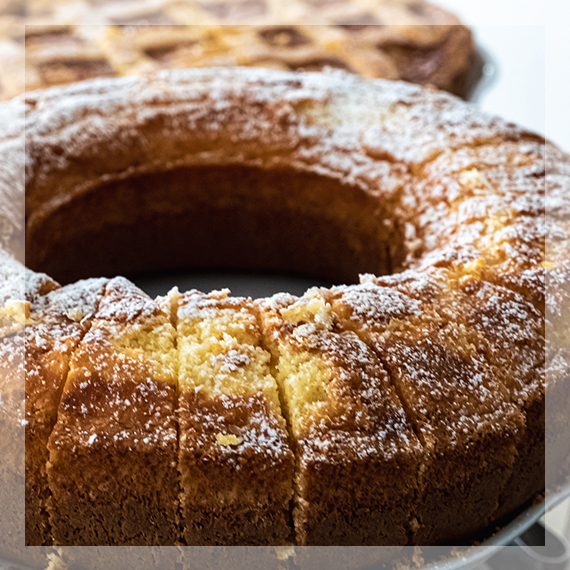 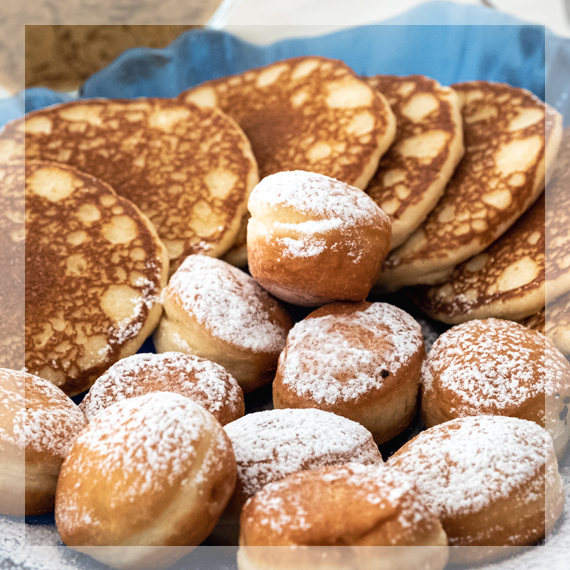 Our rich breakfast buffet and the smiles of our staff will give you a good morning every morning: soft brioche, honey, jam, yogurt, milk, cereals, fragrant homemade cakes, fresh bread, cold cuts, fruit juices, tea, herbal teas , and so on. 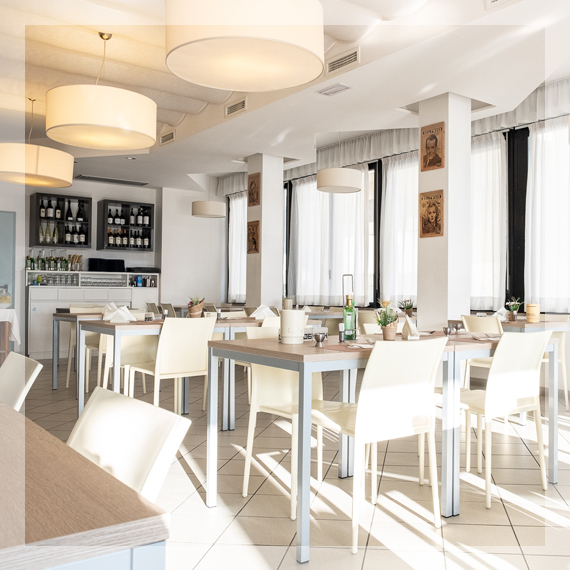 We offer you every day a menu of your choice, between three first and three seconds, with meat, fish and vegetarian dishes, desserts. 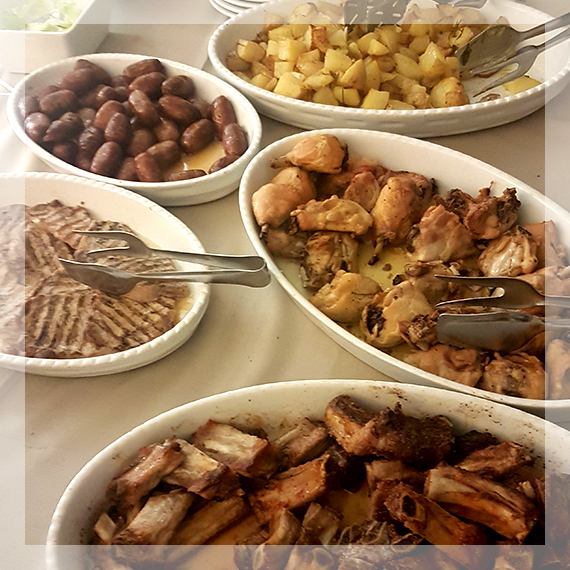 Lunch and dinner are always accompanied by a rich buffet of fresh vegetables, grilled and au gratin, appetizers and side dishes. 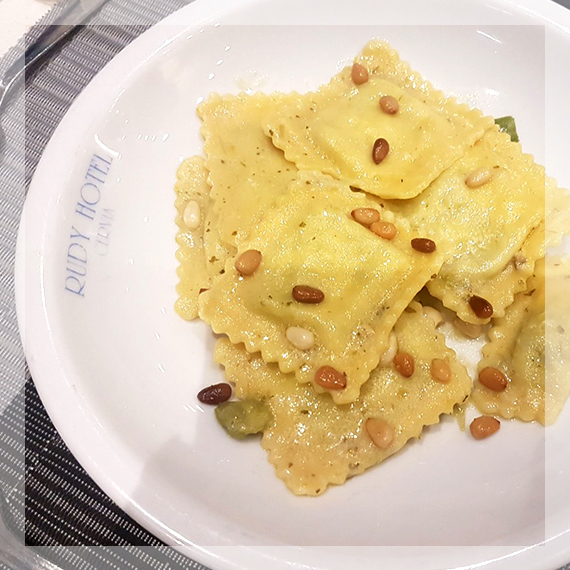 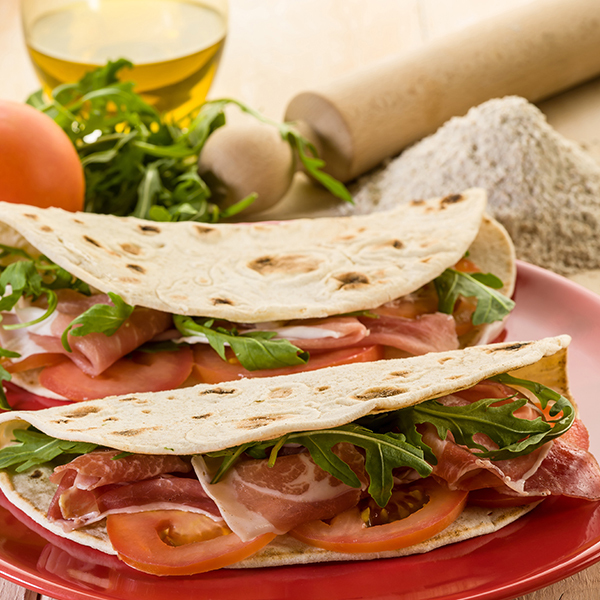 Do not miss our evenings with themed menus, such as the typical Romagna dinner, or dinner with fried dumplings and salami, and dinner with paella and sangria. 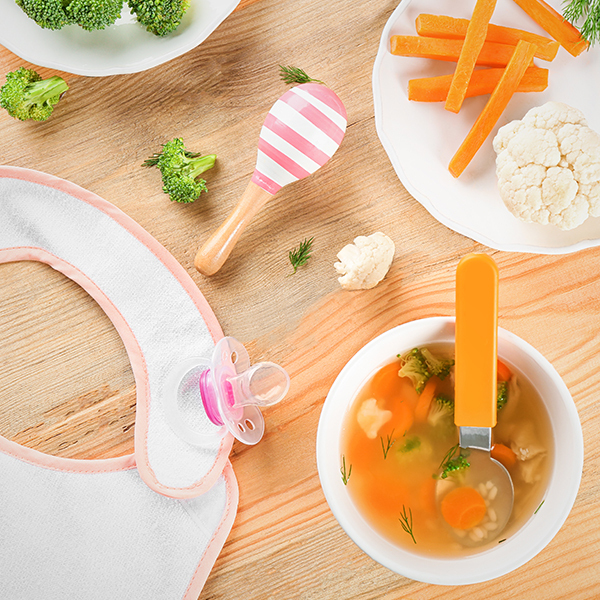 With smaller children, we provide a kitchenette in a small tavern, equipped with a refrigerator, sink, stove, microwave and some utensils for any preparation of baby food, milk or snacks.